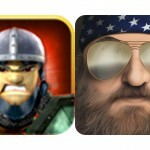 This week’s list features witches, Charlie Brown, the guys from "Duck Dynasty," and even J.J. Abrams. 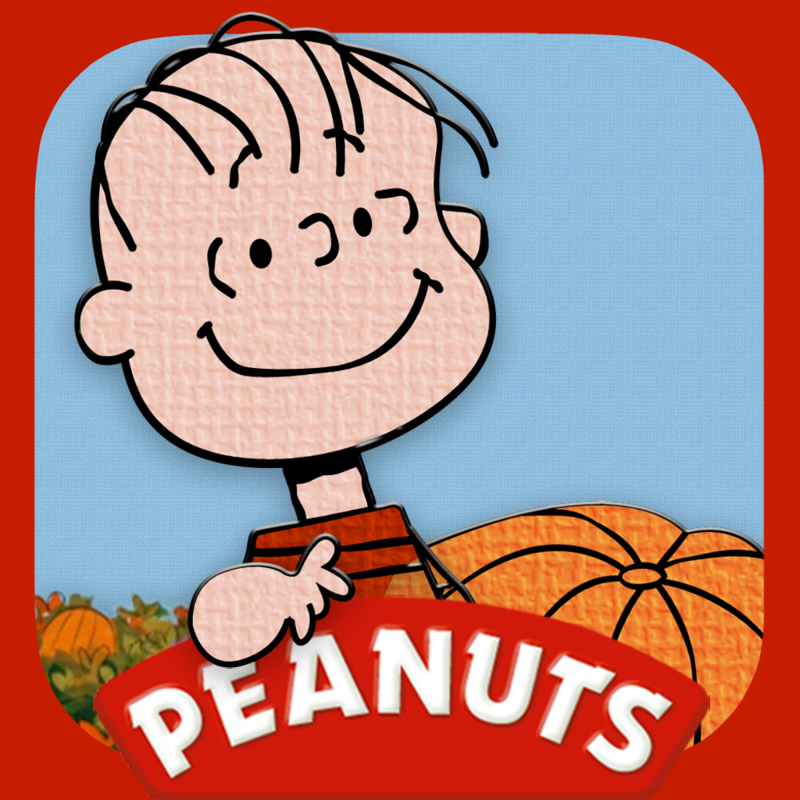 In 2011, Loud Crow Interactive put a digital spin on the Charles Schultz classic, “A Charlie Brown Christmas.” One year later, it released the universal It’s the Great Pumpkin, Charlie Brown. 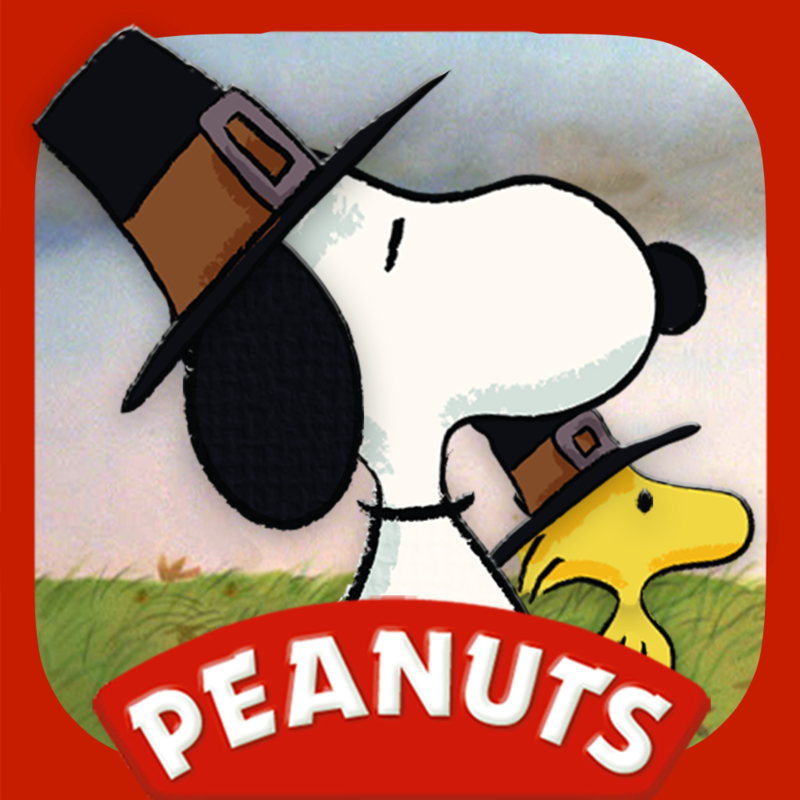 This year’s entry is A Charlie Brown Thanksgiving, based on the 1973 animated special by the same name. 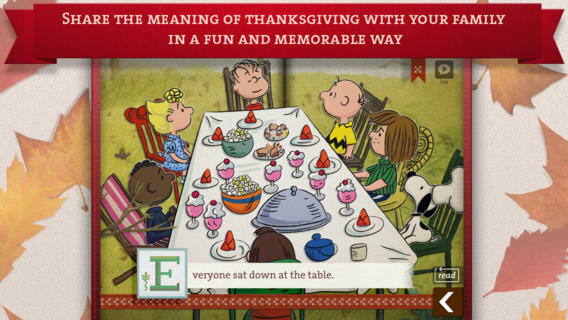 Like the two previous apps, A Charlie Brown Thanksgiving successfully bridges a 40-year-old story with 21st century special effects. 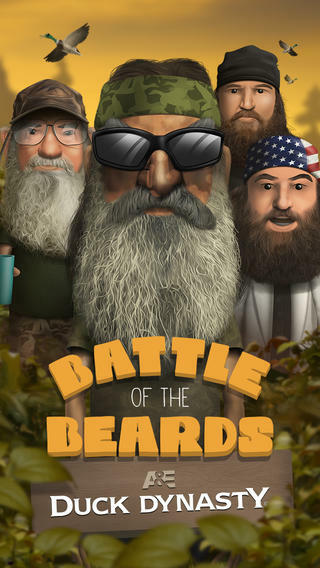 Beaver Hunting - shoot beavers as they pop out on screen and see if you can call yourself Beaver Commander. 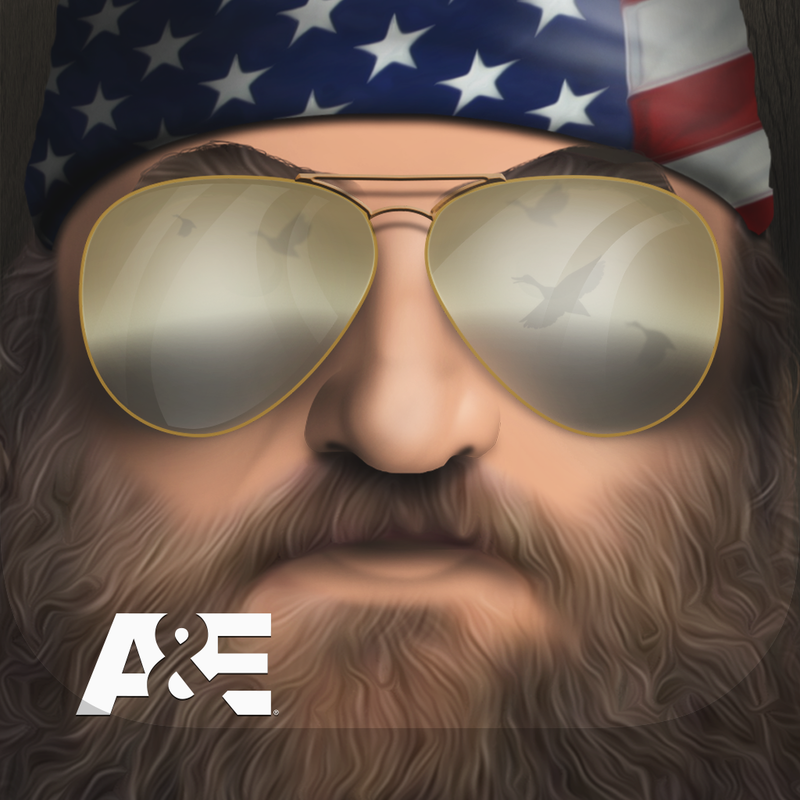 Radio Blast - save the Robertson’s earache by blasting out the boom box blaring Si's bathtub recording. The latest season in the “American Horror Story” series is turning out to be the best to date. 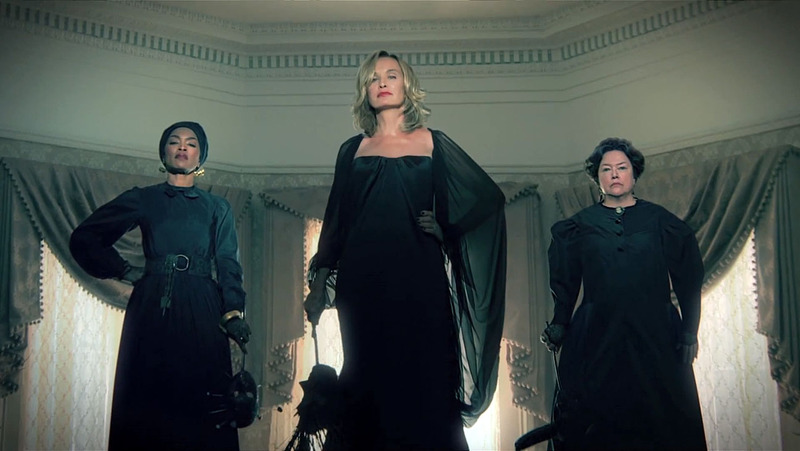 Once again starring Jessica Lange, “Coven” is set in New Orleans at a bizarre boarding school called Miss Robichaux’s Academy for Exceptional Young Ladies. If you like tales about witches and voodoo, and need a weekly dose of blood splatter, “Coven” is your story to follow. I’m adding this e-book to the list, but it comes with one huge disclaimer that I'll highlight below. “S.” is one of the most perplexing books released this year, which shouldn’t come as a huge surprise given that one of its creators played a large role in bringing the mind-twisting “Lost” to the small screen. The book is actually two stories in one. The first takes the form of “Ship of Theseus,” the final novel by a prolific writer named V.M. Straska. 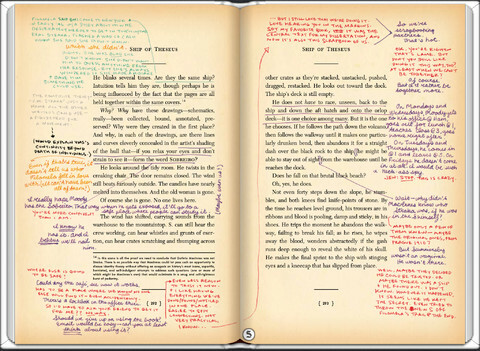 The second develops on the book's margins, where “Jennifer” and “Eric” correspond through pen and pencil about their thoughts on “Ship of Theseus,” and life, in general. In the end, both stories collide in the way that only Abrams could pull off. While “S.” is available in the iBookstore, I would definitely recommend buying it in actual book format. You’ll understand what I mean as soon as you see it. That's it for this week! 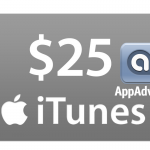 There are thousands of products just waiting to be purchased in the iTunes Store. 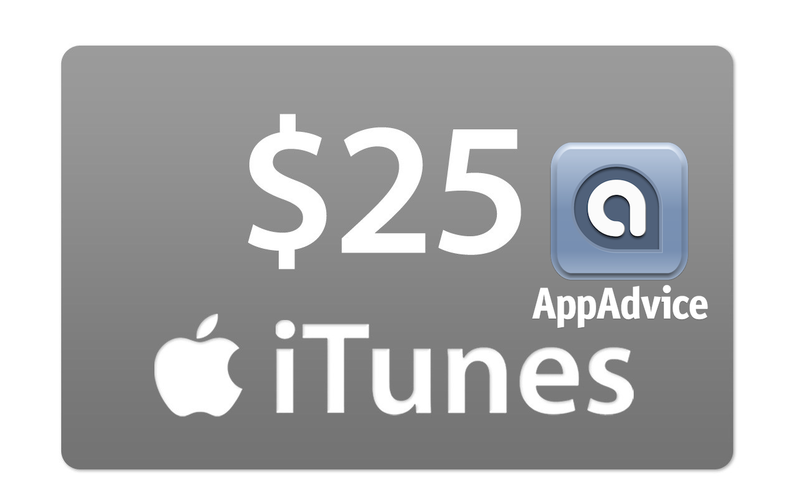 Each week, AppAdvice will offer our take on “How To Spend A $25 iTunes Gift Card.” Click here for last week’s list.